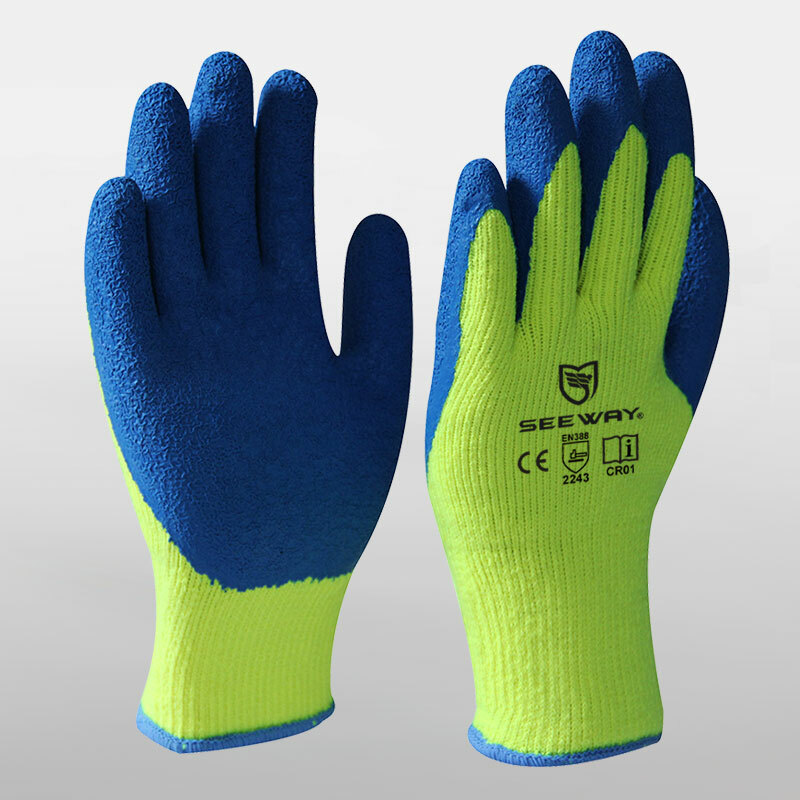 Seewayglove,with soft and warm napping inside,this is the best cold weather gloves for you.to be used in cold condition, make your hand warm, You won't get frost-bite working in winter again. 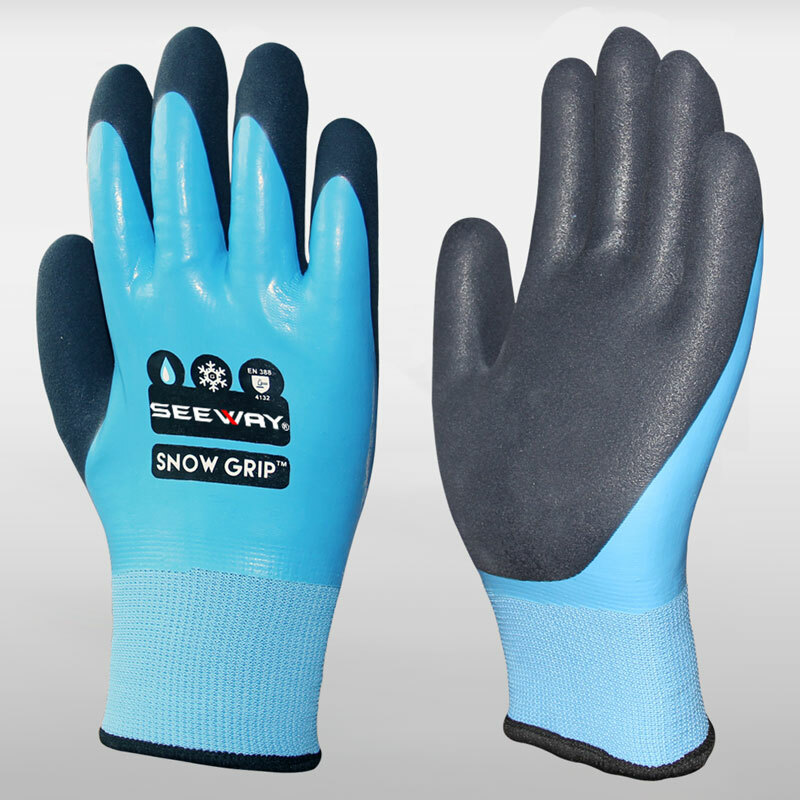 Dexterity 13-gauge acrylic comfort gloves feature tough, foam latex palms. 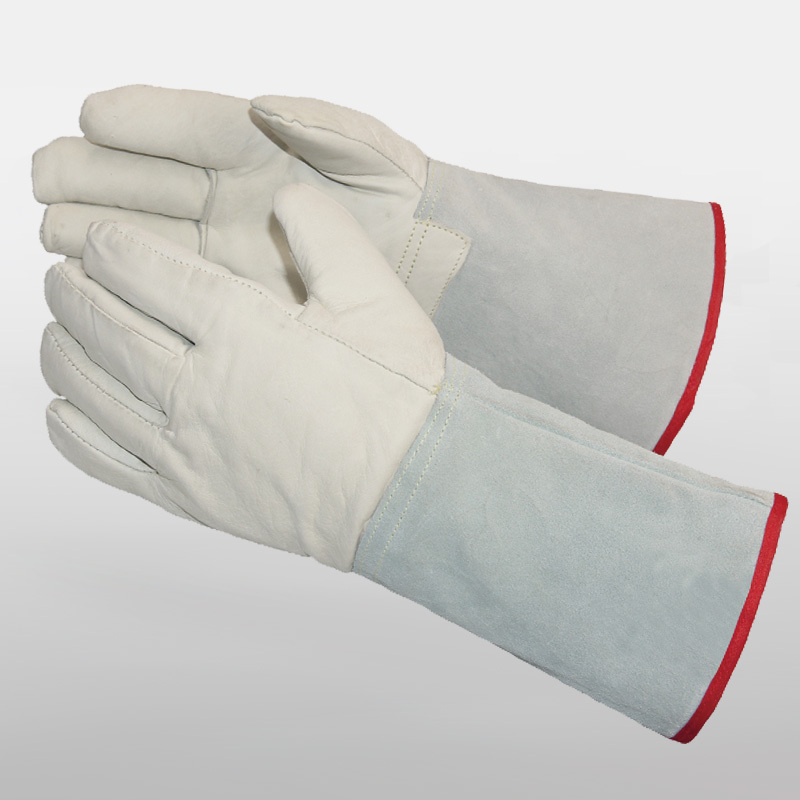 Dexterity 13-gauge acrylic comfort gloves feature tough, full latex palms.